SEATTLE, Washington -- Crow�s Nest Yachts is now the exclusive dealer for American-made Navigator Yachts, located in Perris, California, featuring Navigator Yachts at its locations in Seattle, Newport Beach and San Diego. 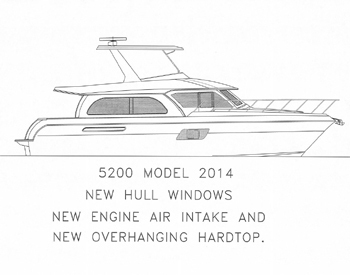 Crow�s Nest Yachts will take delivery of the first 2014 52� Navigator model at its docks in San Diego in early September. "We're excited to represent Navigator Yachts for buyers in California, Oregon, Washington and British Columbia," said Dale Partna, Crow�s Nest Yachts. 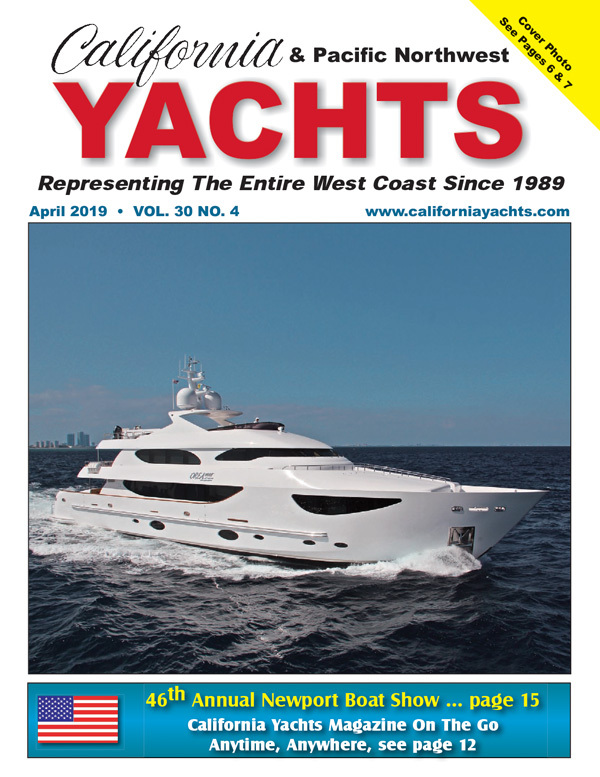 "Their yachts fill a niche for pilothouse models in the mid-range market, and those boats are in high demand up and down the West Coast." Navigator Yachts have been built in California since 1988, gaining a reputation as one of the most successful lines in its class. The company features Pilothouse models from 45� to 62� in length, with a distinct hull shape designed to use a minimum amount of fuel and horse power, while retaining the maximum amount of boat speed and efficiency. Interiors are semi-custom, with owners able to choose their own layout, cabinetry wood and fabrics. "We've had a solid relationship with Crow's Nest Yachts," said Alberto Cogliati, Navigator Yachts General Manager. "They're exactly what we were looking for to represent us with a great reputation, multiple locations and we believe they'll do a great job for us." With the high numbers of Navigator owners from British Columbia to Washington to California, Crow�s Nest Yachts aims to be known as �Navigator specialists,' for both the new and used boat markets, as well as factory service and new boat warranties. "Between Dale and me, we have 20 years of experience with the Navigator line," said Dan Wood, Crow�s Nest Yachts . "We're able to help potential owners and current owners with their boats, and provide the quality service and information they need to make the best use of their yachts." "There are already so many owners of Navigator Yachts, they have their own club," said Vic Parcells,Crow's Nest Yachts. "We've supported them in the past, and plan on sponsoring future club events, too." Crow�s Nest Yachts maintains a high standard of excellence on the West Coast. With the representation of Navigator Yachts, in addition to Westcoast Custom Yachts, the company continues to provide exceptional service to exceed expectations of existing and prospective clients. Crow�s Nest Yachts marking more than 35 years of service to boaters with office locations in Seattle, Washington, and in California in both San Diego and Newport Beach.